CBRE UK Residential are the experts on renting property in Covent Garden. The area is popular with actors, ballet dancers, opera singers, and stage hands alike, all of whom adore the vibrant and welcoming nature of the pubs, bars and restaurants. Bankers and lawyers also enjoy the proximity of Covent Garden to Holborn and the City. Covent Garden is well served by various underground stations, such as Covent Garden, Leicester Square, Holborn and Charing Cross, as well as numerous bus and taxi services. The area is centred by the Covent Garden Market Piazza, Seven Dials lies to the North and Trafalgar Square and Leicester Square a short walk to the West. 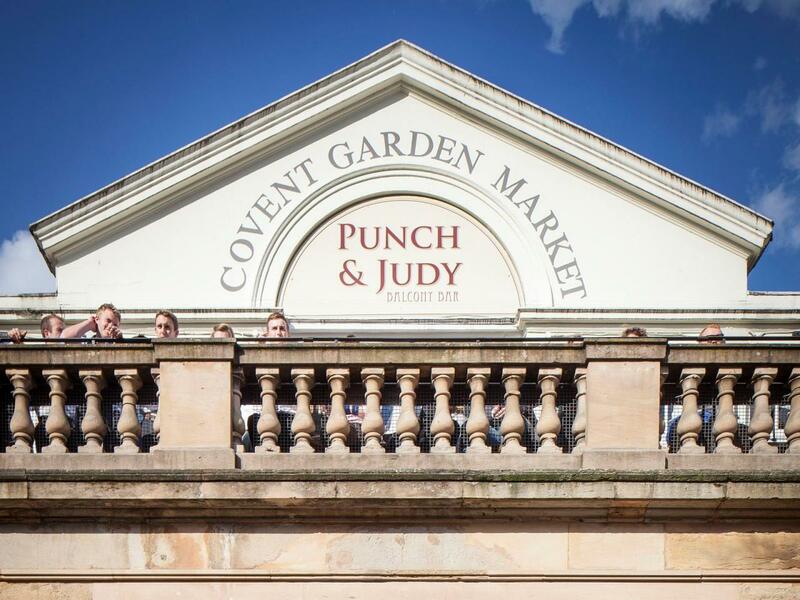 For more information on property to rent in Covent Garden please contact one of our team or view some of our beautiful properties to rent below.